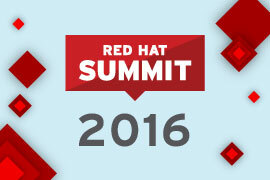 Red Hat Summit is for anyone interested in open source. 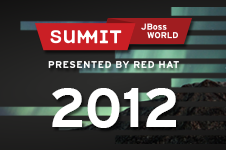 It just so happens our open source solutions power 90% of Fortune 500 companies, and we’d love to show you why. 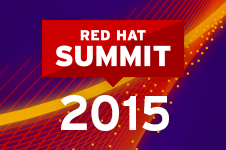 Red Hat Summit is all about open source. 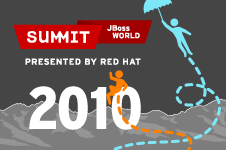 This year, we’re focusing on the endless possibilities of open source. The ideas worth exploring. 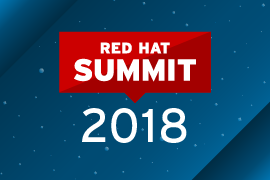 So join us at Red Hat Summit 2018, where you can ask your own questions in an arena of ideas focused on reinventing what we have and wondering what might be. Executives. Architects. Consultants. Admins. Engineers. Analysts. Managers. Partners. Vendors. Developers. 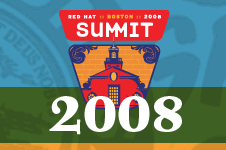 All kinds of people come to Red Hat Summit, from the career IT pro to the open source contributor, our attendees represent nearly every industry from all over the world. You've done your research. 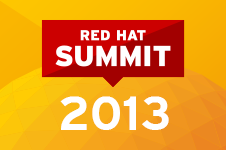 You get the value of Red Hat Summit. 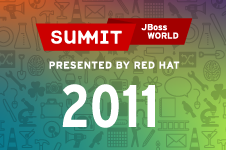 But if your boss is still on the fence, download this email example we put together. Just fill in a few blanks, send it, and pack your bags for San Francisco. 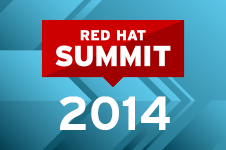 "@RedHatSummit Great week to learn and meet. Everyone was great. 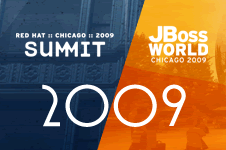 Meeting product leads was awesome! Thanks again." 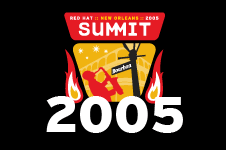 Since starting in New Orleans, Louisiana in 2005, Red Hat Summit has moved across the U.S. and around the world. 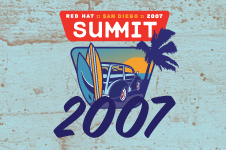 This event brings together the largest group of customers, partners, and community enthusiasts to learn, network, and experience the power of open source in the enterprise. 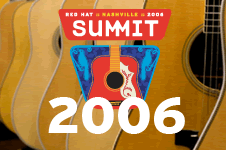 Check out the past 13 years of Red Hat Summit.